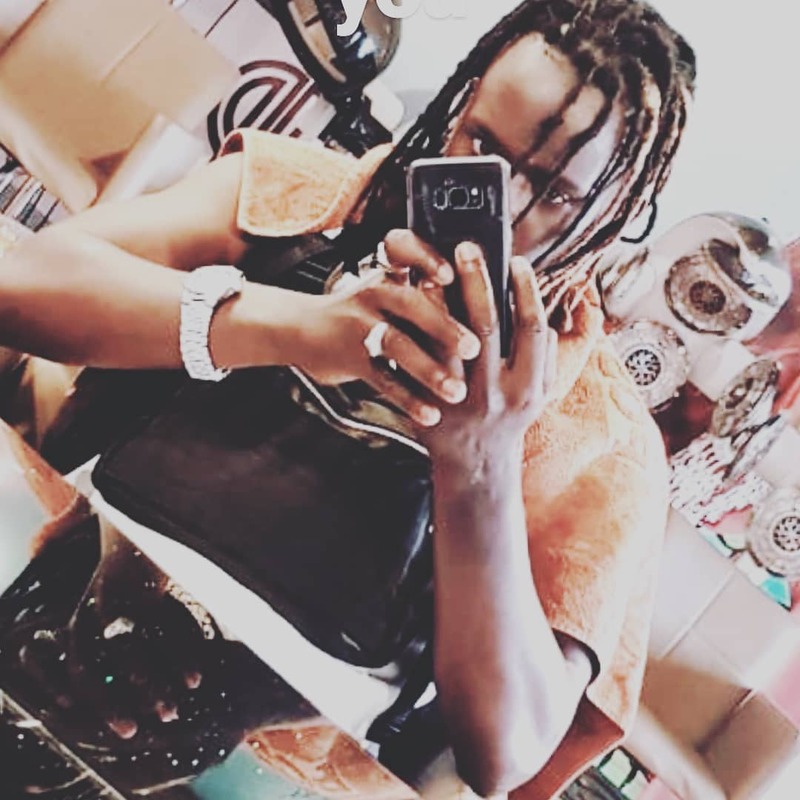 Willy Paul has not yet learned to control his temper, he flares up at the slightest criticism. 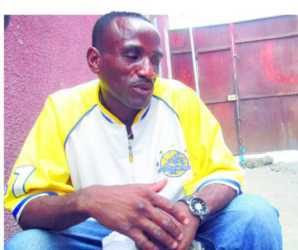 The gospel singer has made it a habit to trade insults with his critics on social media. Willy recently posted a ‘controversial’ photo on social media that attracted lots of criticisms. 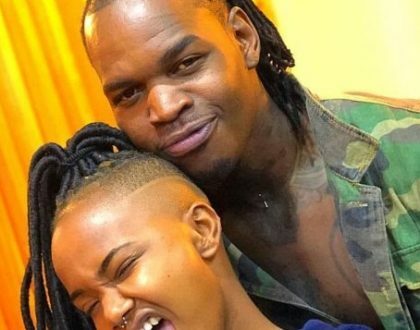 The ‘Njiwa’ hit maker looks like what Justice Wakiaga would refer to as ‘a male version of a slay queen’ in the photo that he posted. 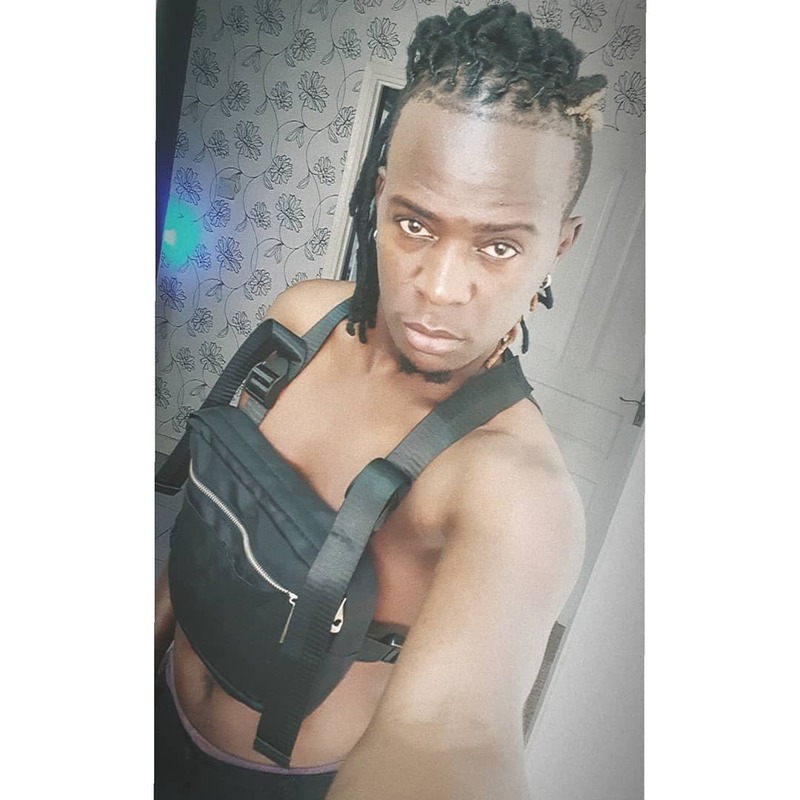 A critic reminded Willy Paul that he looked like a male version of a slay queen in the photo that he shared. He also called him a woman eater. 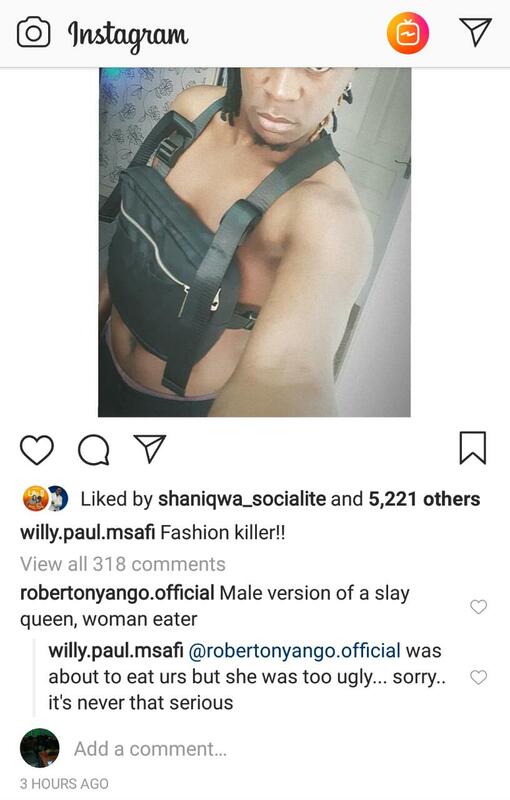 “Male version of a slay queen, woman eater.” A certain Robert Onyango commented on Willy Paul’s photo. “@robertonyango.official was about to eat urs but she was too ugly… sorry.. it’s never that serious,” Willy Paul responded. 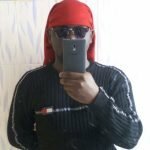 The ‘male version of a slay queen’ and ‘woman eater’ became a popular phrase after High Court Judge James Wakiaga described Josheph Irungi alias Jowie with those words while denying him bail. 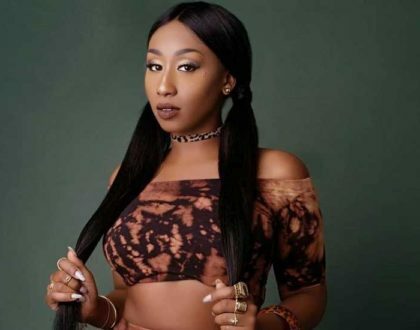 “A male version of a slay queen, which for lack of a better word I’ll call a woman eater. He was living in the house of the second accused. driving the second accused’s car, with no known source of income since 2017 when he provided security for some Jubilee politicians,” said Justice Wakiaga while giving his ruling on bail application.